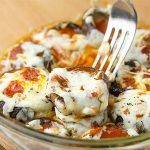 OVEN FRIED GARLIC MUSHROOMS – Delicious, easy and tender these Oven Fried Garlic Mushrooms are a perfect healthy side dish that take under 25 minutes to make! 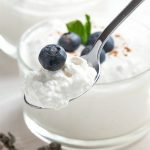 If you are looking for an easy appetizer or side dish you have come to the right place. 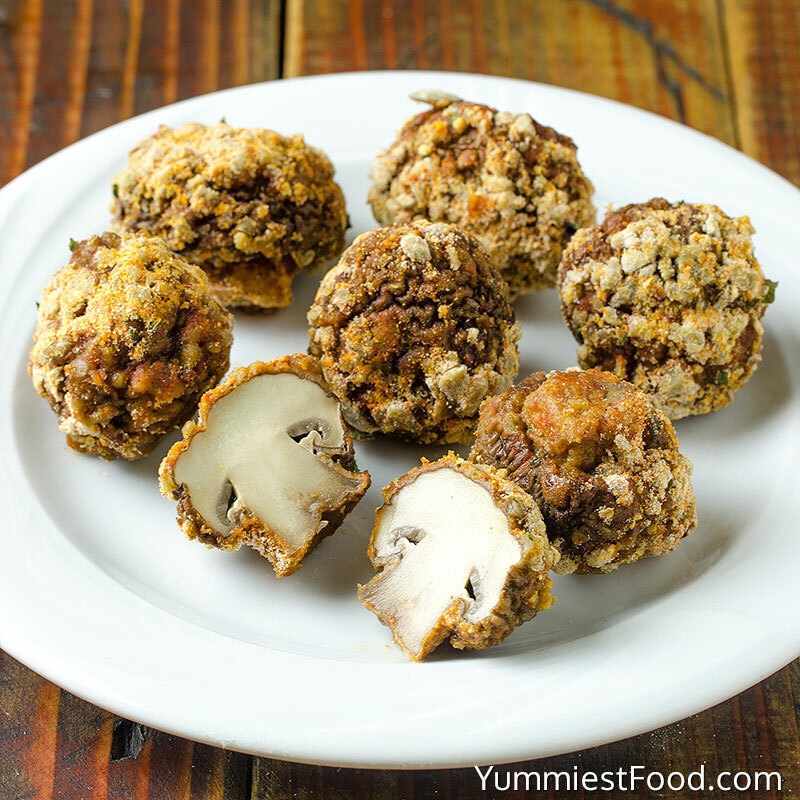 Oven Fried Garlic Mushrooms, easy low calorie, low carb side dish or appetizer. 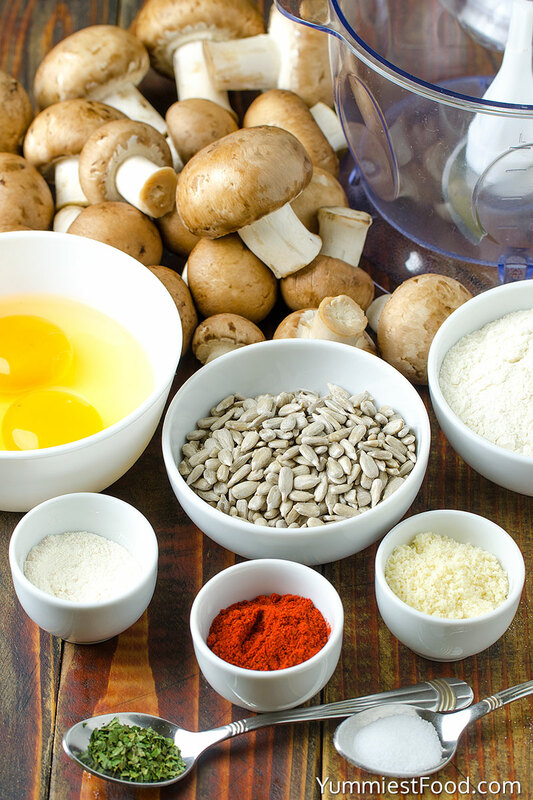 Mushrooms are one of my favorite foods and they go so well with garlic, sunflower seeds and parmesan cheese. The garlic mixed with sunflower seeds and parmesan cheese in the coating is a winning combination. Also, mushrooms are available all year round. 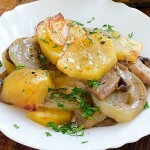 They make a super easy, delicious and kid friendly weeknight meal. It is a great way to get your kids to eat their veggies. In the oven they baste in their natural juices, they always come out perfectly juicy. 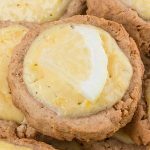 You can serve these with your favorite dipping sauce, like ranch dressing or whatever you prefer. 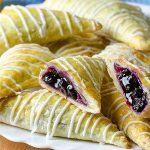 While I admit that I still prefer the fried ones to the baked ones, this is still a great alternative especially if you are looking to cut the fat. 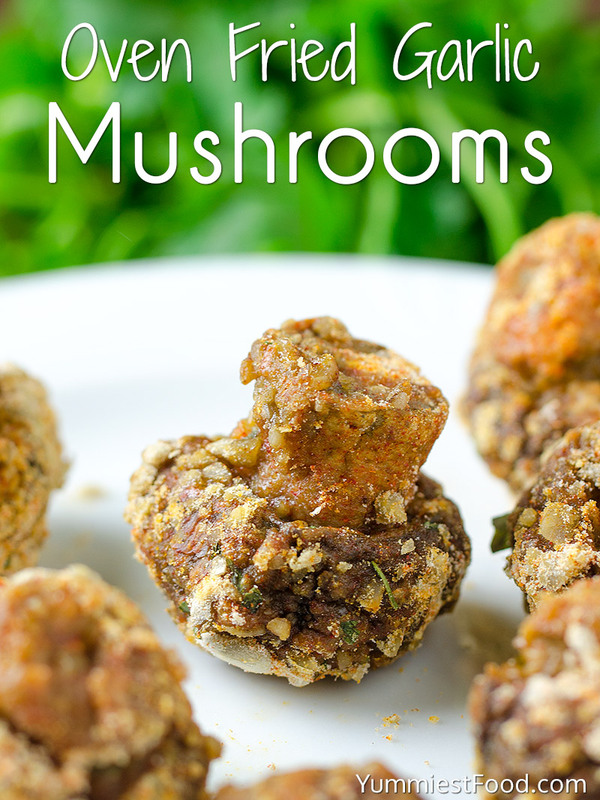 So if you love mushrooms as much as I do, this is great way to have them, full of flavor and really crispy and delicious. 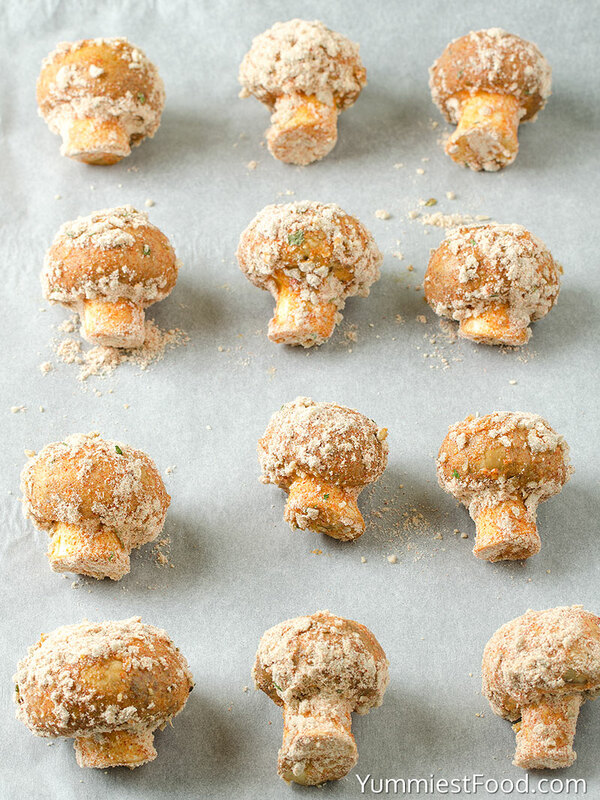 The best Oven Fried Garlic Mushrooms are delicious and crispy and baked right in the oven for easy cleanup. 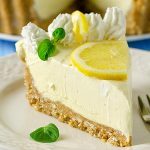 This is definitely a new favorite recipe! Enjoy! 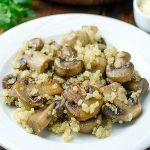 OVEN FRIED GARLIC MUSHROOMS - Delicious, easy and tender these Oven Fried Garlic Mushrooms are a perfect healthy side dish that take under 25 minutes to make!